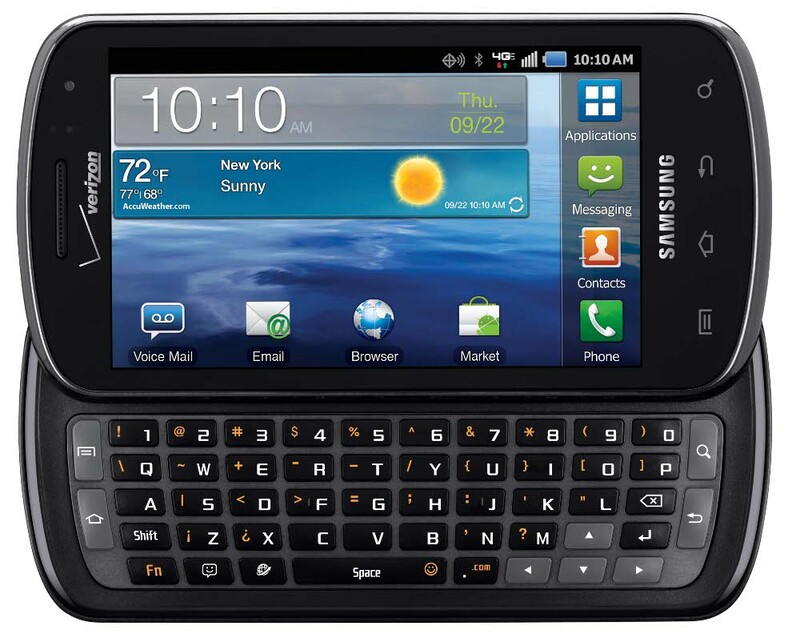 Samsung Stratosphere owners are the latest target for Verizon’s new Backup Assistant Plus service. Many of them are receiving text messages from VZWNMN, something that we understand to be annoying, to say the least. We actually wrote about this exact same tip in June for the Incredible 2, but for whatever reason, it’s Big Red’s other 4G LTE slider that is being attacked today. Like I said, the messages have to do with Backup Assistant Plus which is VZW’s new subscription service that allows you to store more than just contacts. You can manage multiple webmail accounts, store media (pictures and video), and access them all from anywhere. It may sound neat, but your Android phone already does all of the contact backup automatically to Google’s cloud. And if you want to backup media, there are plenty of options like Dropbox or Box that will do just fine. There is really no reason to sign up for this service other than to make your life hell when setting up your next Android phone. 1. Login to your Verizon account. 2. Click on “Account” at the top and then “Change Features” from the bottom right. 3. Select the device you would like to remove the service from. *Note – If you aren’t able to remove the feature from within your MyVerizon account, you’ll need to call *611 and have a customer service rep do it from their end. Have them search for “Backup Assistant Plus” and remind them that it’ll be listed as free feature and that you need to them to take it off of your account. Is This Motorola's First Tegra 3 Quad-Core Phone with 2GB of RAM or Just a Render? Samsung Continuum Set to Receive Massive Froyo Update...Wait What?